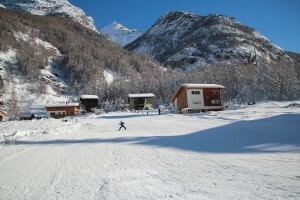 Thanks to its high location, snow is generally a guarantee in Randa during the winter months. Throughout the winter, Randa offers a beginner’s ski lift, well-maintained cross-country ski trails, a natural ice rink and an abundance of sun and snow. 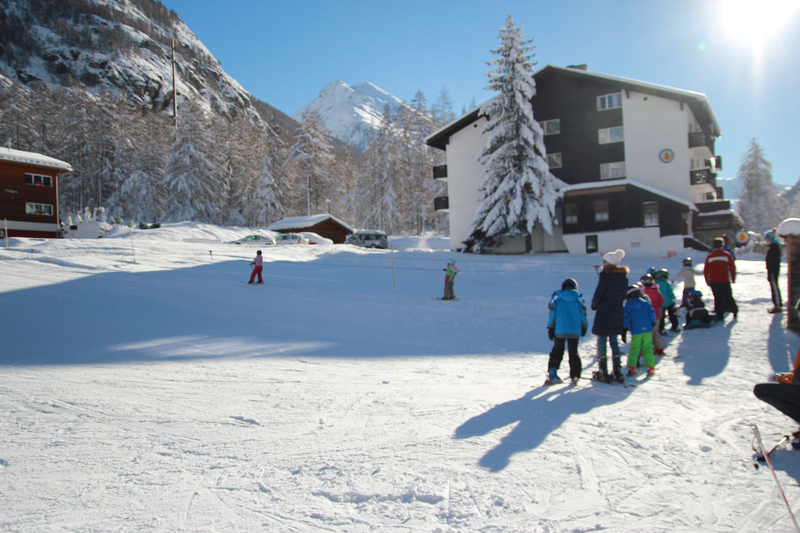 The Matterhorn Gotthard train takes skiers, carving enthusiasts, snowboarders and other snow lovers to the world-famous Zermatt ski resort. The journey lasts just 15 minutes and takes you to a place where the world is skiing! 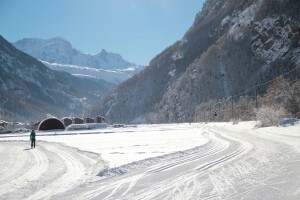 A place where the unique alpine and glacial world remains unblemished. A place where the Matterhorn – the ‘mountain of all mountains’ – surrounds you and leaves guests with unforgettable memories. 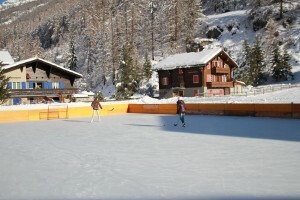 Further information about skiing in Zermatt can be found on the area’s tourism website Zermatt-Täsch-Randa. 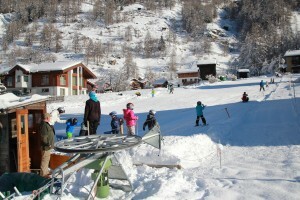 The local centre of ‘Wildi’ near the Matterhorn Gold Hotel in the south of the village features a 120-m ski tow for beginners and children. 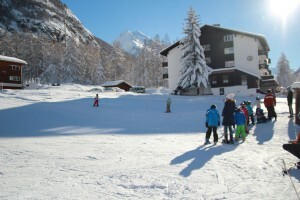 The well-maintained 120-metre piste is very popular with children and skiing newbies. 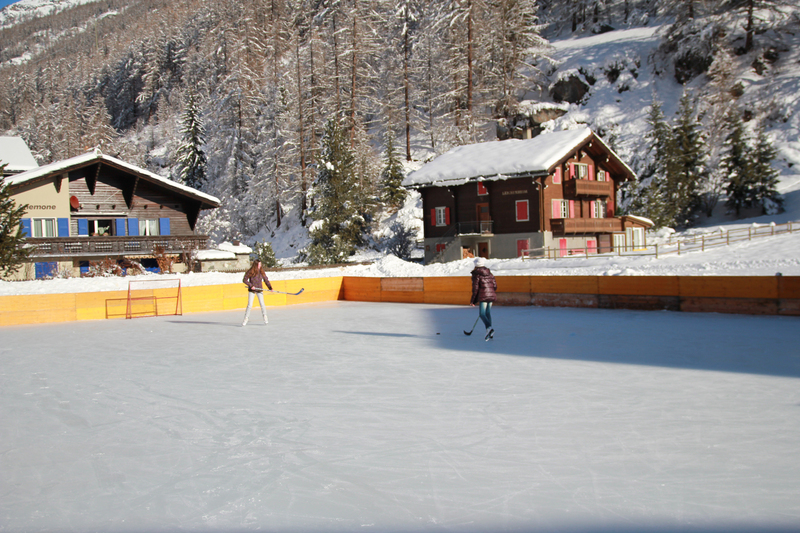 School trips accompanied by teachers during school time (sports days); per child and day: CHF 3 Clubs and corporate events per person and day: CHF 5 Children aged 16 years and over are considered adults. Trainees and students at all levels (including school age) are eligible for a child’s ticket when they show their ID. 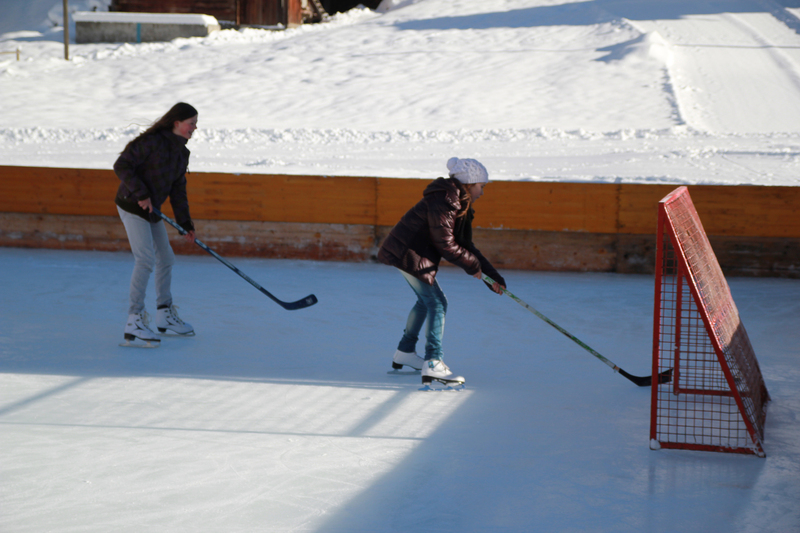 Depending on the weather, the natural ice rink in the centre of the village is tended to throughout the winter and is free of charge for anyone to use. 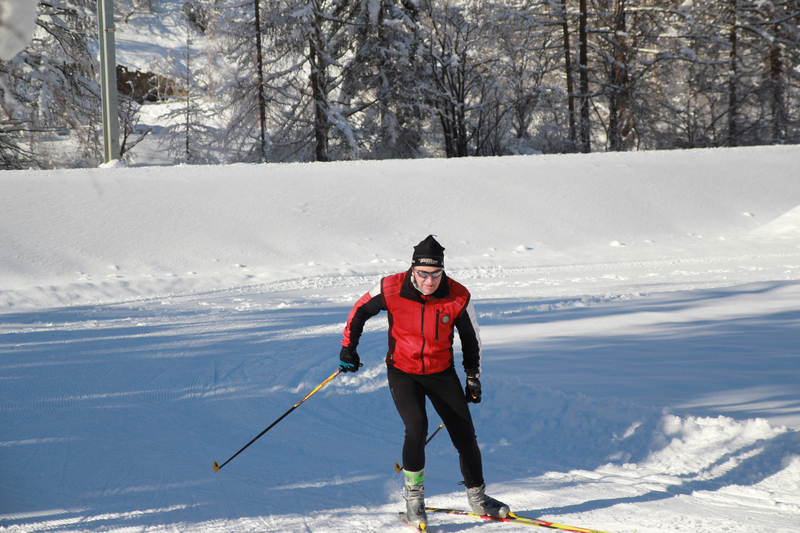 The 15 kilometres of cross-country skiing tracks for classic XC and skate skiers between Täsch and Randa is very popular. 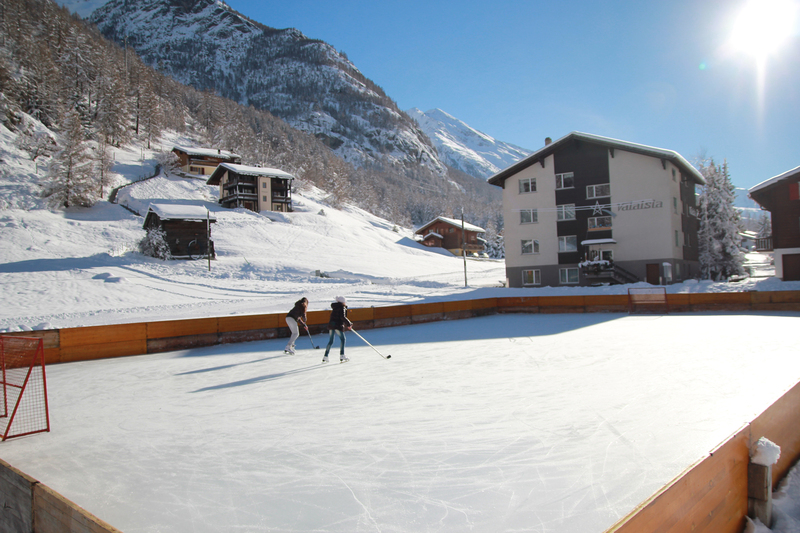 The slopes are ideal for beginners, although ambitious skiers are also provided with the ultimate sporting pleasure in this beautiful area, as many a secret awaits discovery in the perfectly-maintained Matterhorn pistes. 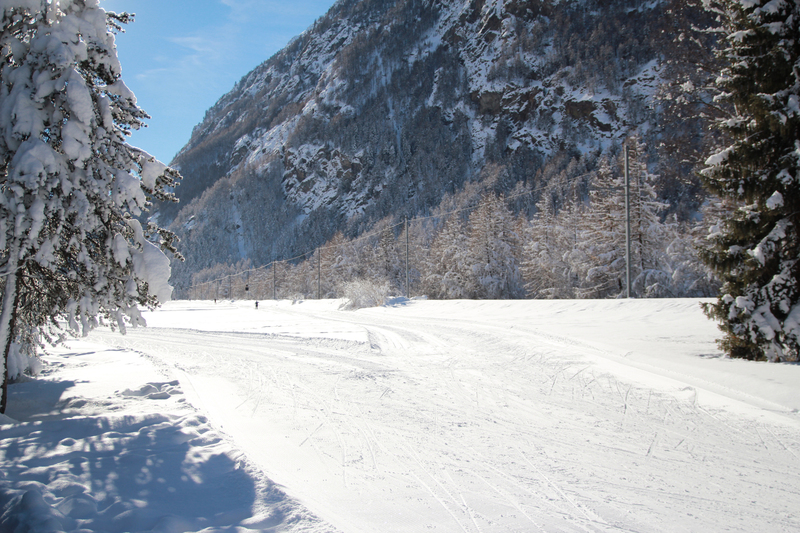 Anyone wanting to go off-piste down the serpentine runs shouldn’t be surprised if they seem familiar because they are skiing along the routes used in the 1985 Junior World Championships. 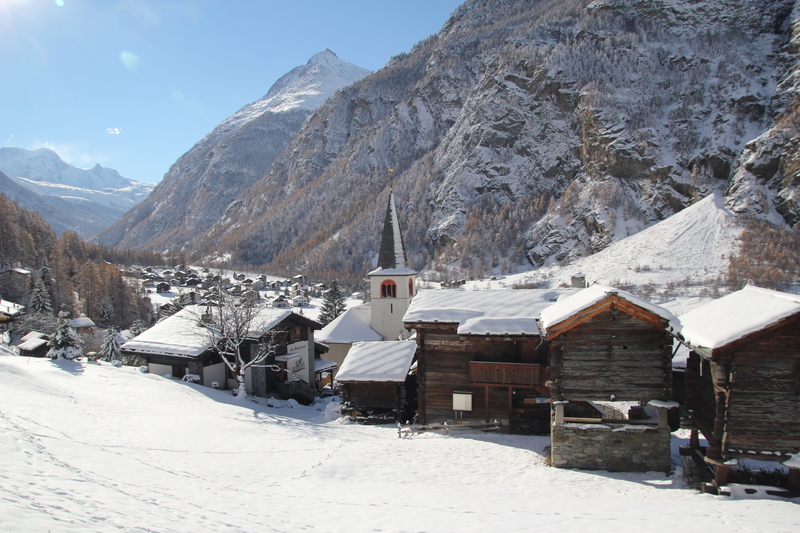 Even Zermatt visitors who really want to go cross-country can join the track really quickly: It only takes 12 minutes on the Matterhorn Gotthard train to get to Täsch. 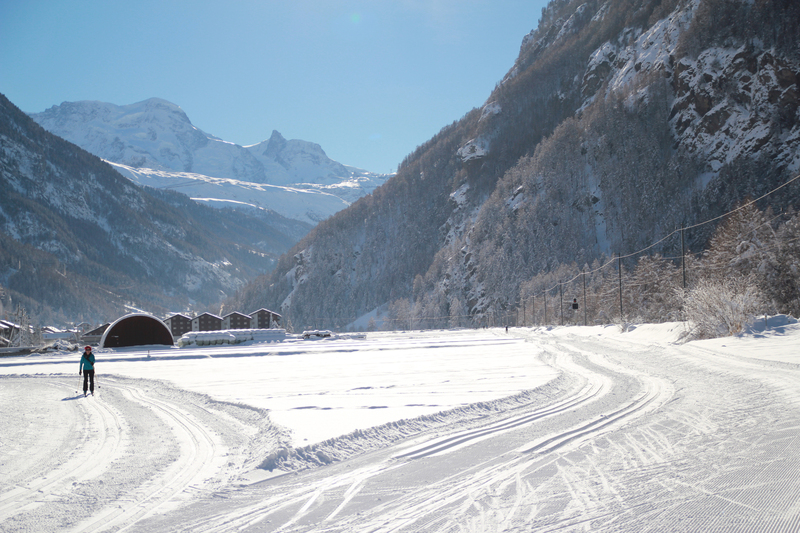 Everything you need for cross-country skiing is available at the Matterhorn terminal. 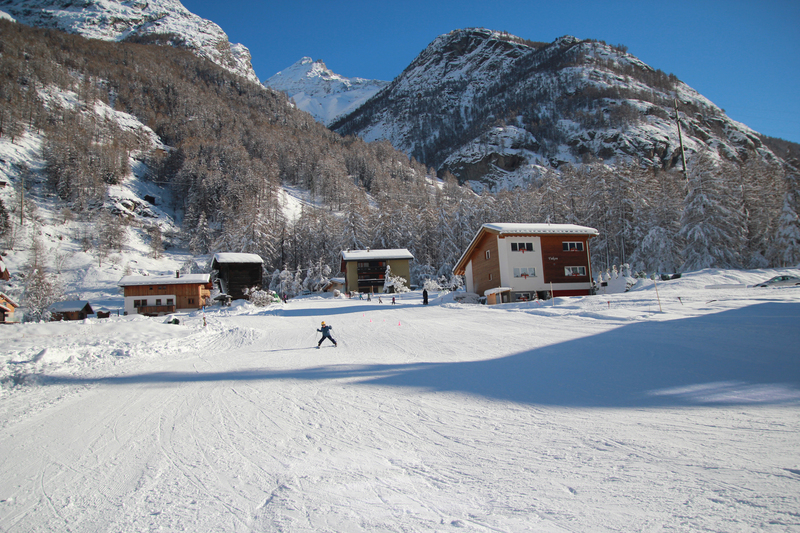 Download map and flyer for Matterhorn cross-country ski slopes. Randa is just 15 minutes away from the world-famous Matterhorn ski paradise. 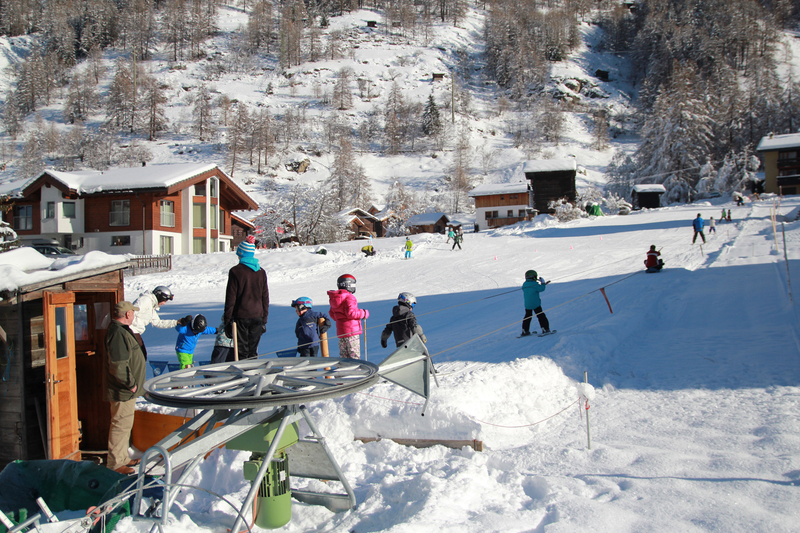 Find out about the exciting snow activities on offer in Zermatt Matterhorn.